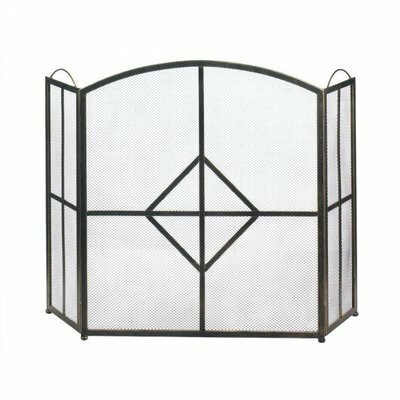 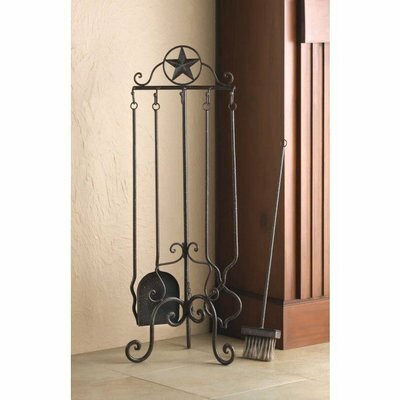 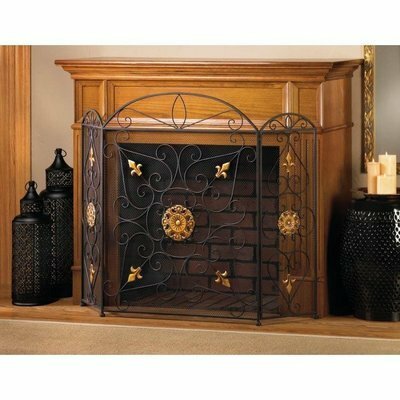 FIREPLACE SCREENS home decor, jewelry, decor, decorations, electronics, fountains, floor mats, art glass, vases, garden essentials, fireplace screens. 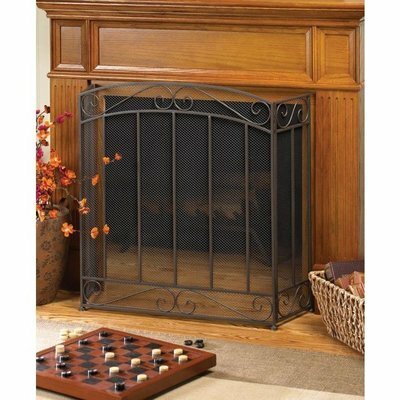 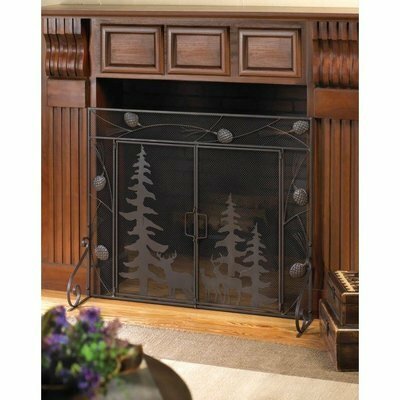 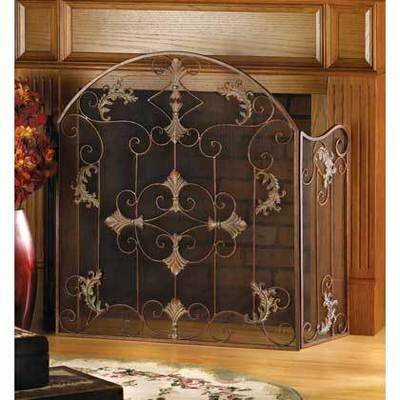 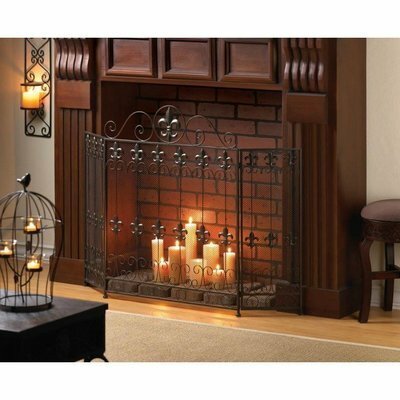 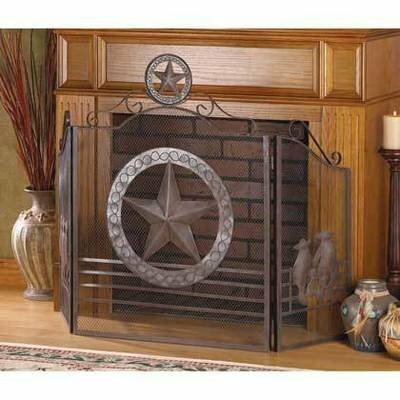 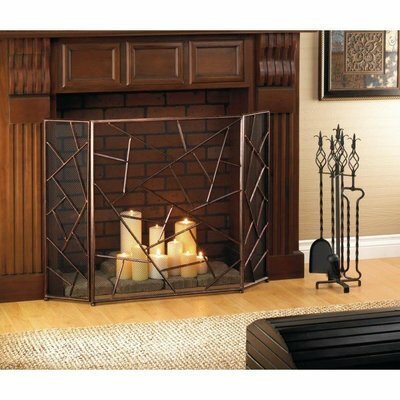 Enhance the beauty of the dancing flames inside your fireplace with our collection of decorative fireplace screens. 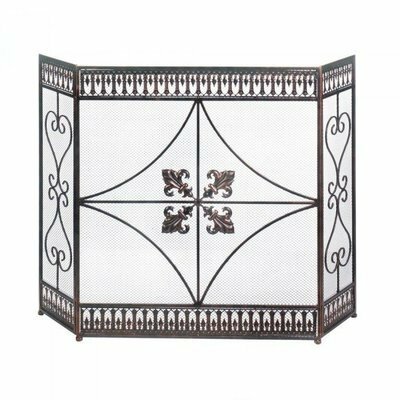 Each one features an adjustable, tri-fold frame adorned with metal and ornamental flourishes to perfectly accent your decor. 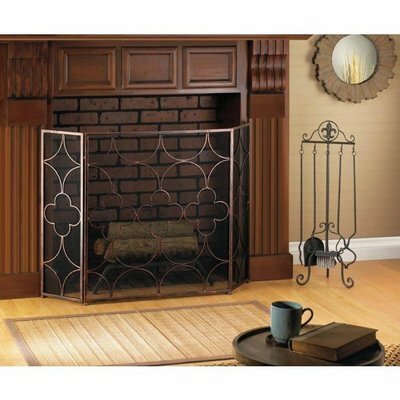 Even without a fire roaring behind them, these screens are stunningly stylish room accessories! 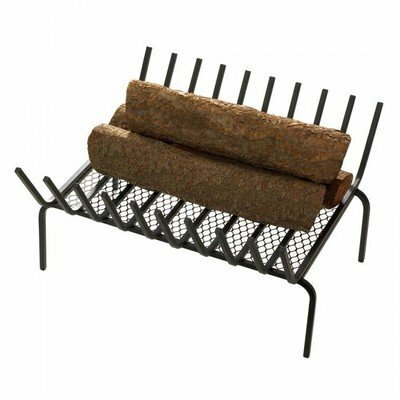 May require additional freight charge.